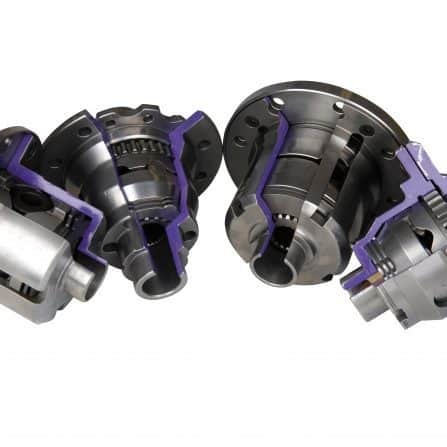 Quaife’s QKE6V 5-Speed Sequential Gearkit can replace VAG’s 02M & 02Q transmission range. 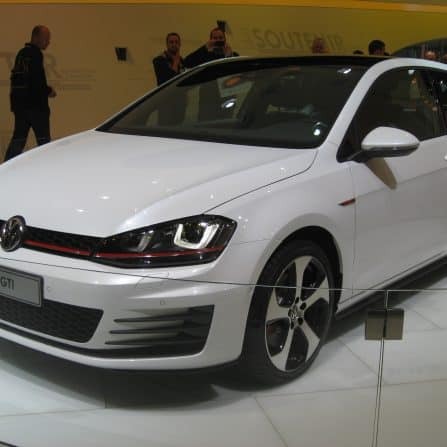 From the Mk4 Volkswagen Golf to the current Seat Leon Cupra; the Audi S3 to the Skoda Octavia vRS, the possibilities are extensive. 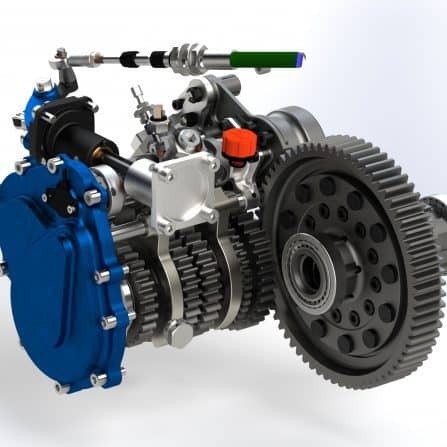 Demand for a Quaife sequential gearkit suitable for the Volkswagen Group’s 02M & 02Q transmission range has led to the QKE6V, developed alongside VAG specialist TSR Performance. 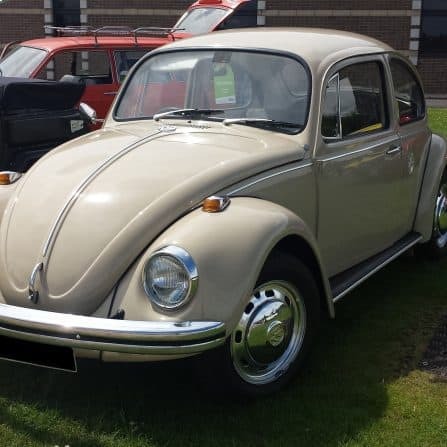 Volkswagen Group vehicles are often in high demand by customers keen on the idea of German engineering know-how, solid build quality and a comprehensive line-up. Whether it’s the premium allure of Audi, VW’s high end generalist brand, Seat’s Latin charm or the practical and accessible world of Skoda, the VAG Group has it all covered. 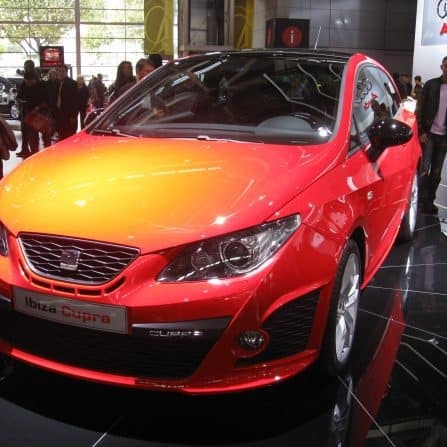 Performance car enthusiasts are well catered for too, with RS, GTi, Cupra and vRS models regularly being the default option for those keen on power, speed and driver involvement. 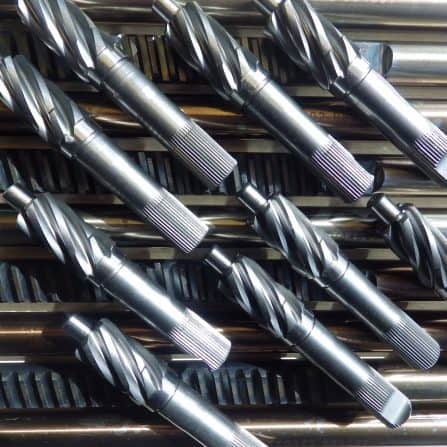 This popularity has led to many performance and motorsport enthusiasts looking for precision engineered, robust and effective products for VAG’s range of vehicles. An area of great demand lies in Wolfburg’s C-segment offerings, namely the Audi A3, Volkswagen Golf, Seat Leon and Skoda Octavia. Many of these vehicles in 6-speed manual, (or if you’re American, stickshift) configuration, use VAG’s 02M and later 02Q transmission range. 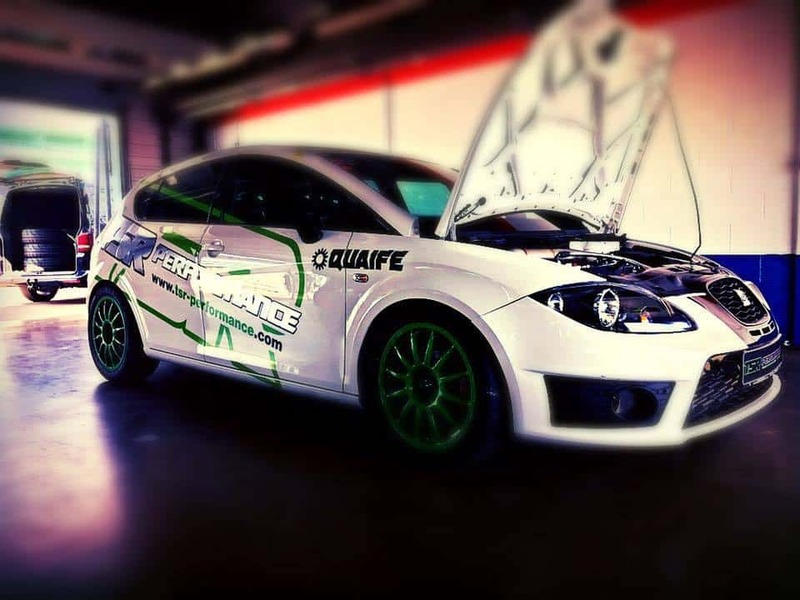 Welcome then everyone, to the Quaife QKE6V 5-Speed Sequential Gearkit, developed alongside VAG tuning specialists, TSR Performance. Sold exclusively through the world-renowned Somerset based firm, the QKE6V has seen tremendous success since its launch in 2017. Already sold to customers around the world, feedback is showing how users are valuing the Quaife touch, namely the high quality engineering behind this high performing product. More than capable of handling extreme power applications, (one customer in Germany has fitted one in a converted Mk2 Golf, the torque of which is reaching over 1089 Nm! 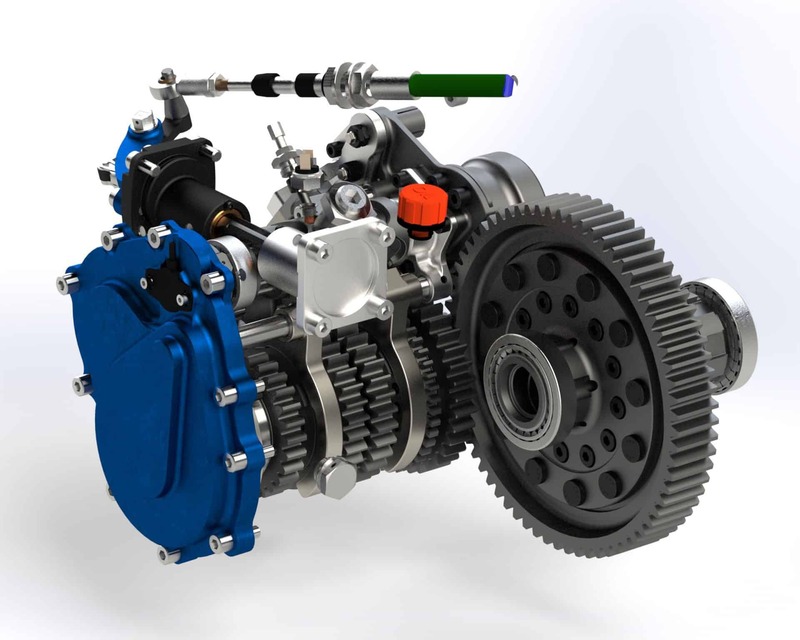 ), the QKE6V provides strong 5-speed gearing and quick-fire shifts. 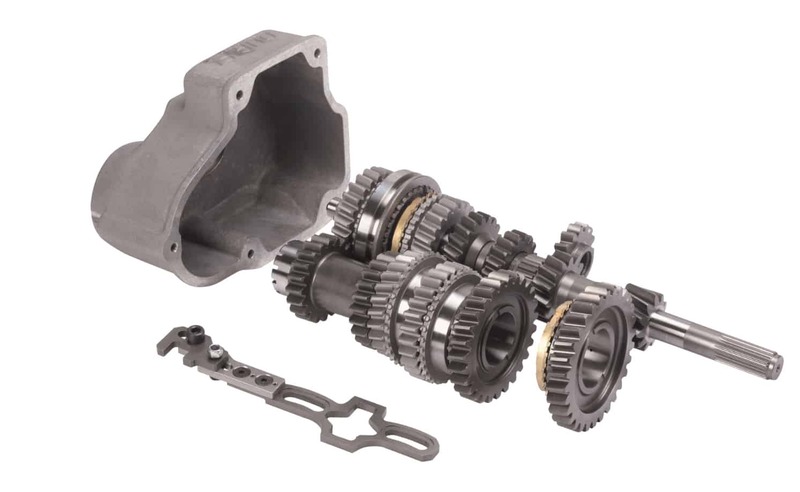 The QKE6V, part of the Quaife FWD gearkit range, reuses the original bellhousing from the donor gearbox. 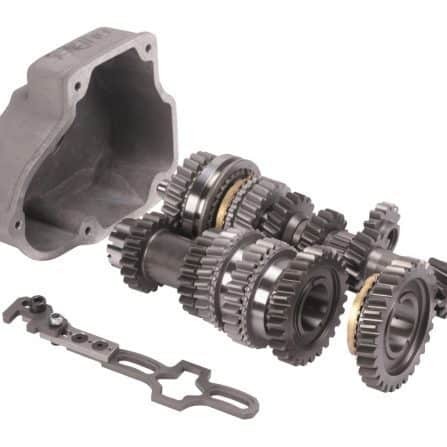 It also retains the OEM clutch, differential, driveshafts and mounts, making the whole process of installing the Quaife gearkit a fuss-free procedure for those mechanically in the know. 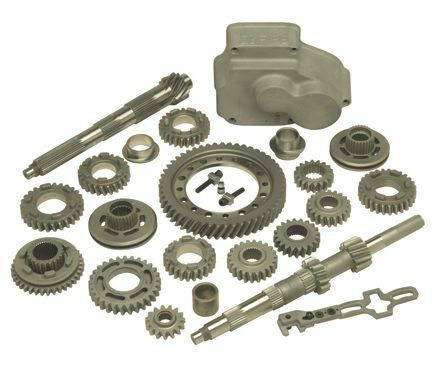 TSR Performance are also able to undertake such work, recommended if possible due to the company’s familiarity with the product. 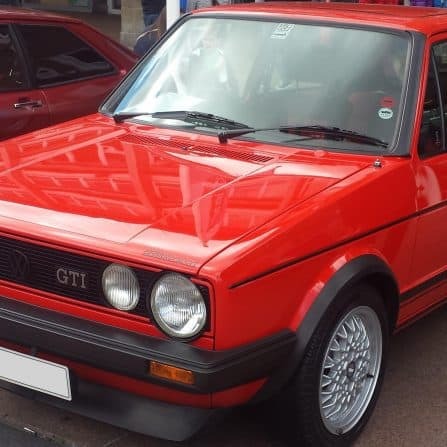 The 02M/02Q transmission began being fitted to 6-speed manual variants of the Mk4 Golf, and has since appeared in each subsequent generation of VW’s family favourite ever since, including the current Mk7. Along with cars such as the Audi S3, Skoda Octavia vRS and Seat Leon Cupra, it’s worth too remembering the Audi TT, VW Beetle, Scirocco, Bora and Jetta, all of which had/has the option of this transmission. 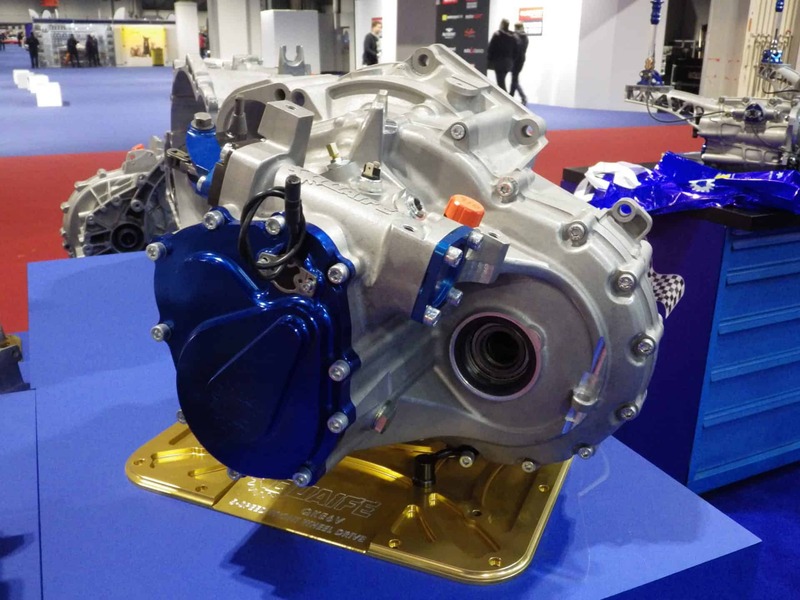 What’s clear is we expect demand for the Quaife QKE6V to increase as more motorsport enthusiasts and racers become aware of this product, buoyed by the number of potential vehicles open to fitment.